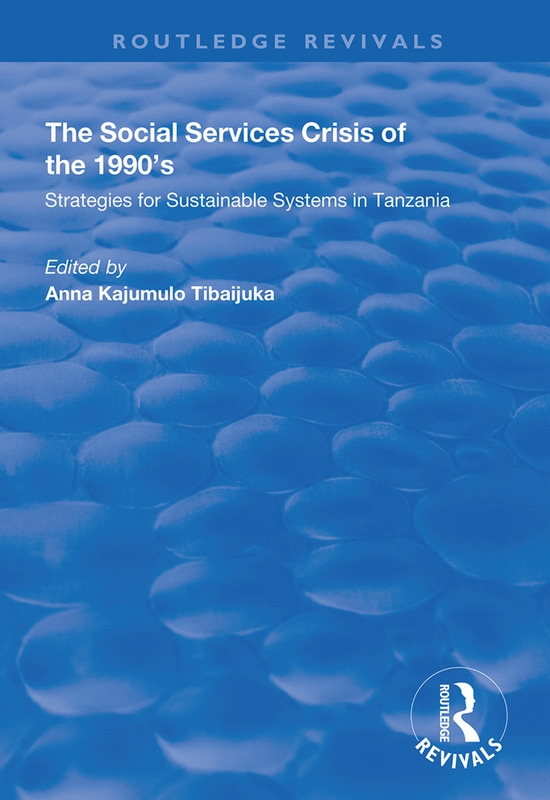 First published in 1998, this volume represents the outcome of a seminar as part of the continuing efforts of the Convocation of the University of Dar es Salam to maintain a dialogue with the Government of Tanzania on its socio-economic problems. Its aim was to underscore heightened public concern on the continued deterioration of social services in Tanzania following the onset of the economic crisis, to examine the effect of structural adjustment policies and measures on health, education, water, food, security, housing and social welfare services and to make specific recommendations on how to improve the delivery and sustainability of social services. This volume reproduces, as far as is practicable, the full proceedings of that important forum, whose issues remain relevant today. Recent reforms in the country, including privatization, graded user fees and decentralized management of social services by local communities have been substantially influenced by what the seminar recommended. While a section of society has welcomed these reforms as the only realistic way to achieve sustainability, reduce donor dependence, and prevent further deterioration of social services, there are still voices which object to the measures. Key questions raised in the book concern citizens’ rights to social services, the regulatory role of government, democratic participation and partnerships between government, NGOs and private providers of social services. It will serve as a reference point for a fresh review of the social services crisis in the 1990’s and the basis for devising more appropriate and sustainable strategies for the 21st Century.